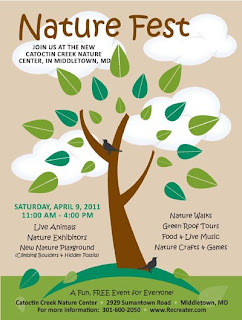 FFGR, Inc. has been invited to a special event at the brand new Catoctin Creek Nature Center, located in Middletown, Maryland. 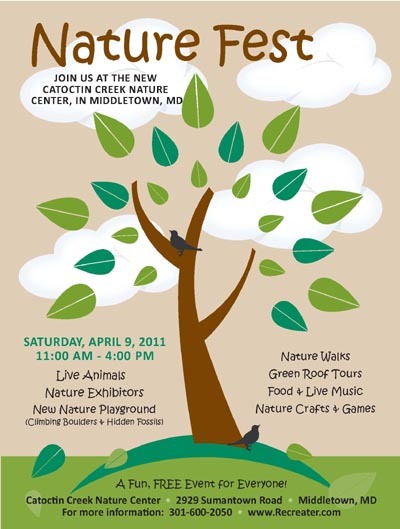 The festivities take place Saturday, April 9, from 11:00 a.m. until 4:00 p.m.
We will be on hand to talk to visitors about greyhounds and adoption. This is a great opportunity for us and we are happy to have been invited. Our volunteers will be available the entire day to talk to people and of course, our hounds will be there to meet the public. This promises to be a very exciting event. Come on our for a fun day and don’t forget to stop over and greet the hounds! For more information, click on the title of this post.